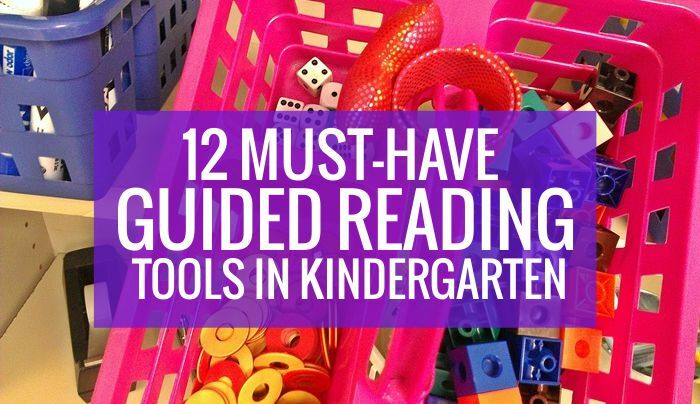 Keep fun reading tools on hand to encourage kindergarten readers. 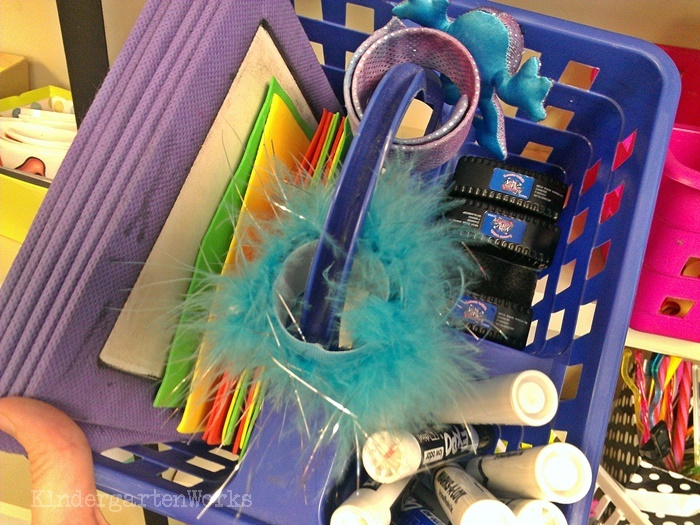 Here are my must-have reading tools that are fun and were used regularly! Over the years I’ve changed what I’ve kept on hand in at my teacher table for guided reading. 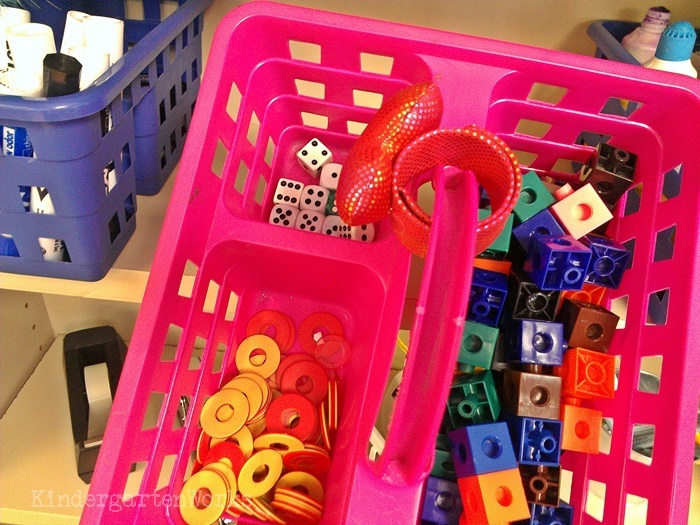 But, I’ve always liked to keep manipulatives we use regularly on hand as well and tools that make reading fun! 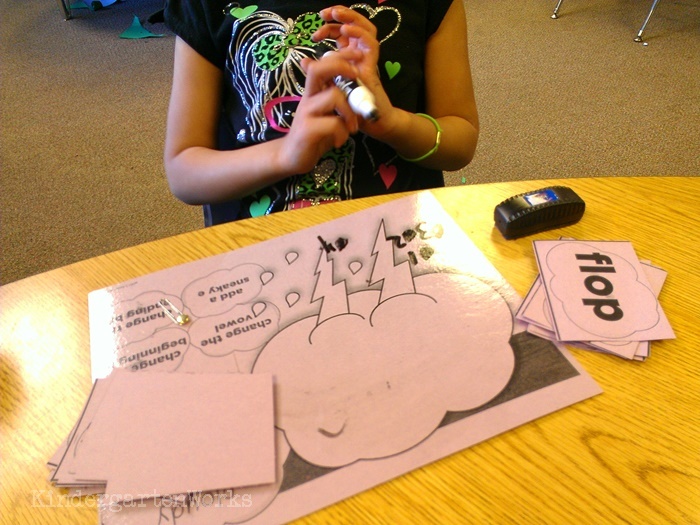 Here are some of my favorite guided reading tools and some ideas of what we used them for. 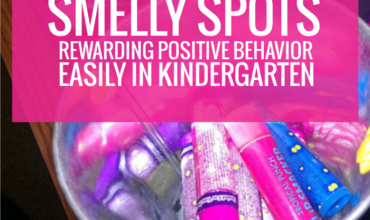 I’ve had lots of mini flashlights over the years – they are a huge hit with any kinder. I liked mini flashlights like these carabiner clip ones. Now, I tend to throw them out and buy new rather than find matching batteries once they’re dead, but that’s just me. What surprised me was how much they helped my students with ADD or ADHD stay laser focused on tracking print. Anything grippy that can attach to fingers is a perfect novelty item to encourage tracking print 1:1 and focusing on reading words. Think of these as fun mini-pointers! 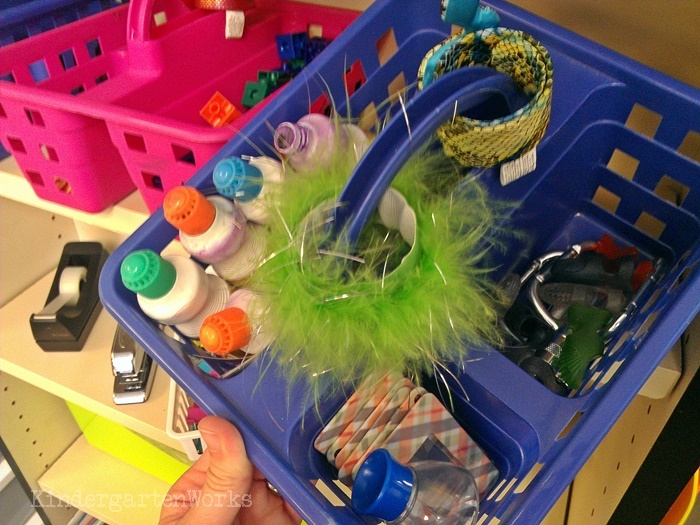 You can find a whole bunch of these in the sewing section or sometimes with stationary supplies at your local big box store, like Walmart. Another fun alternative is to use themed slip-on fingers covers/pointers that often show up at Halloween or sometimes in card/party supply stores. Little magnifying lenses that are shaped like credit cards from the Dollar Tree or even grab one from your science kit. 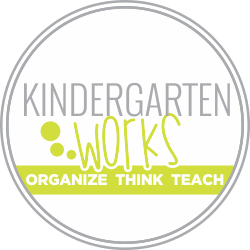 You can easily ask students to find something in their leveled books that illustrates what concept you are working on. Find the word ‘at’ on your page. Where is a little bit you know hiding in a larger word? 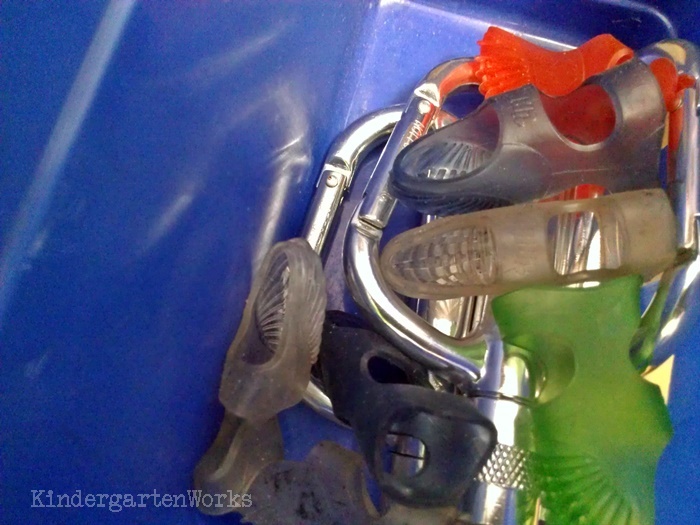 Plus, I always have them on hand for when we do an I-spy activity for reading sight words or cvc words! I’m not sure over how many years I’ve collected a variety of slap bracelets – but they are my “Do Not Disturb” signal. When I am wearing a bracelet, it reminds those who try to interrupt my reading groups that it’s not a good time. These bingo daubers or dot makers, as I like to call them are always on hand. It ends up being really random what we use them for, but I like how fast they are to use. 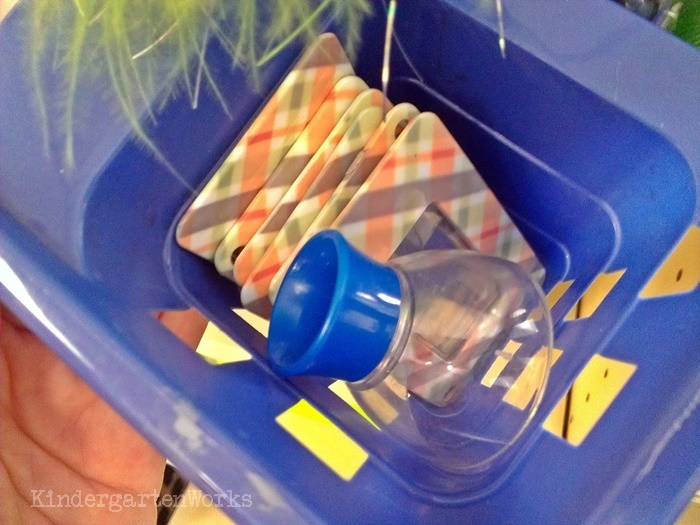 I usually stashed away materials in pencil caddies to make it easy to grab off a shelf and put away. We were always using games to warm up before reading together, or sometimes just to work on a skill in isolation. I just bought extra dice to keep on hand so I didn’t have to go digging into my math materials and make sure they got back there. Because that would’ve never happened. We’d play a variety of games that would need markers or playing chips. I always kept a couple handfuls at close reach. 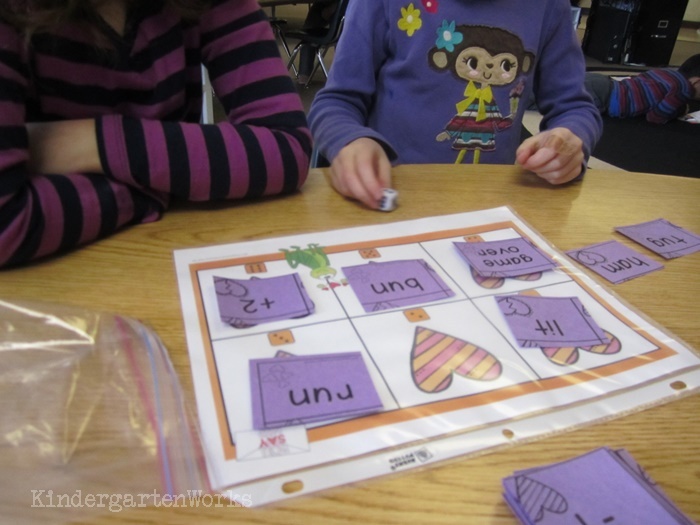 Linking cubes come in handy for lots of different reading games, like this easiest sight word game ever. Plus, students can use them to keep track of points by building towers for other games. You only need to pull red, yellow and green from your stack of craft foam that you purchased from the Dollar Tree (or you can use cut construction paper too). 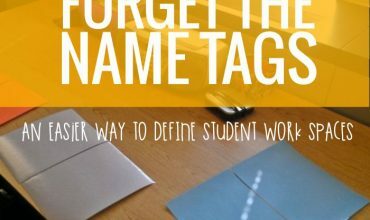 Use one of each color for a student or partners to use to play flash card flash when you need to work on quick recognition. 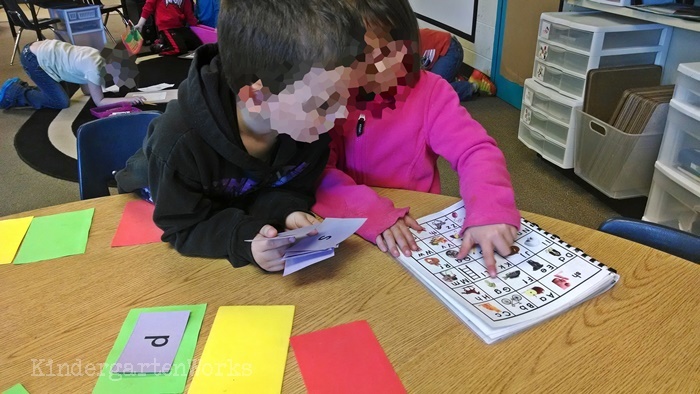 I used them for letters and letter sounds at the beginning of the year (targeted students had their own set of cards based on what they needed) and then sight words later in the year. White boards and markers are such a great tool for a variety of reasons. I liked small marker boards that fit into the pencil caddies. I kept enough on hand for each student in a group to have one. Students would use them for sight word mini-lessons modeling after me. Or they would use them for word solving (chunking and finding word bits) while reading independently (just-above grade level books and beyond). Of course, mini-erasers are just more fun and I snagged them from Target’s dollar spot one year – but baby socks are a great alternative too! There you have my list of 12 fun guided reading tools with some ideas how to use them in your classroom! Want to see my most used tool ever? These handy guided reading mats are what I used daily in my guided reading groups.